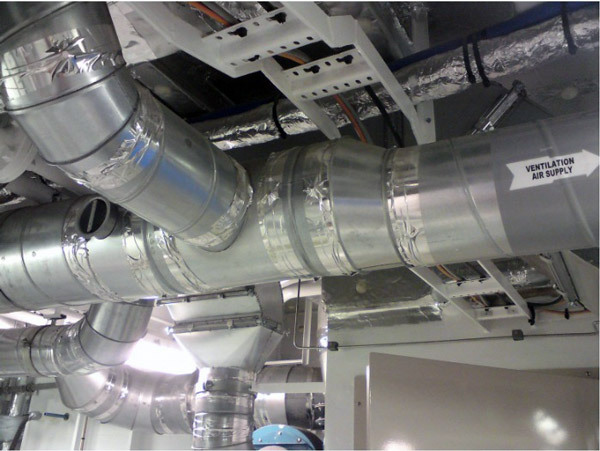 Euro-DK Service A/S is involved in almost every aspect of onshore construction, helping clients build, rehabilitate and maintain pipelines, ventilations and various manufacture constructions at reduced costs. We use cutting-edge equipment in our work to ensure the work is performed on the highest quality level. 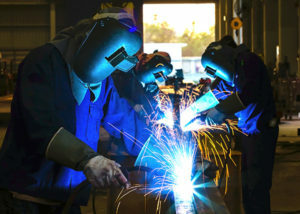 Our broad range of onshore equipment such as automatic welding, bending machines, weighting systems, highly sophisticated inspection equipment such as electronic testers and high precision video cameras provide effective performance and non-destructive high quality testing on all stages of the welding process. Euro-DK Service A/S works on a long term basis with our customers, within the Nordic and central European countries. The close corporation allows a high degree of flexibility and on-demand respond, as well as the ability to provide the most extensive infrastructure and resources in the industry, to ensure the best possible solution in in a short space of time. All this creates a substantial competitive benefit for our clients. 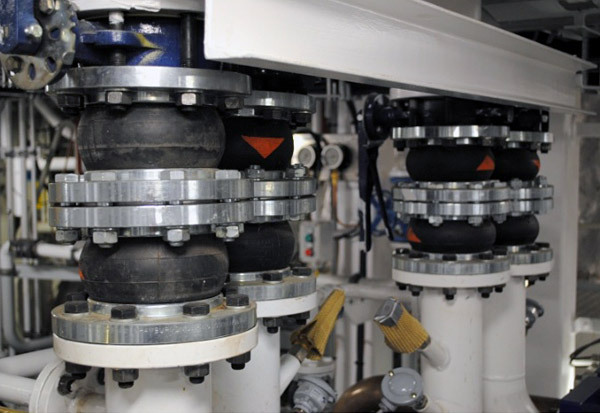 Because the modern onshore industry faces formidable challenges in boosting productivity, efficiency, and profitability, Euro-DK has always stayed at the forefront of technological research and innovation. We have been instrumental in developing many of the most effective technologies in the area of welding. Don’t hesitate to contact us and let us help you with your current projects, new undertakings or sudden challenges. 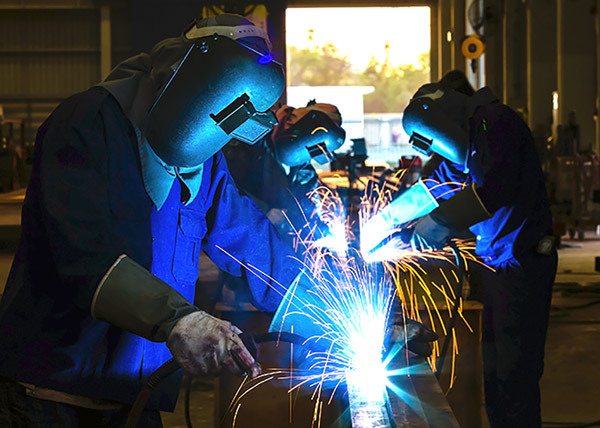 Skilled certified welders and fitters are ready for your most complicated tasks and projects!